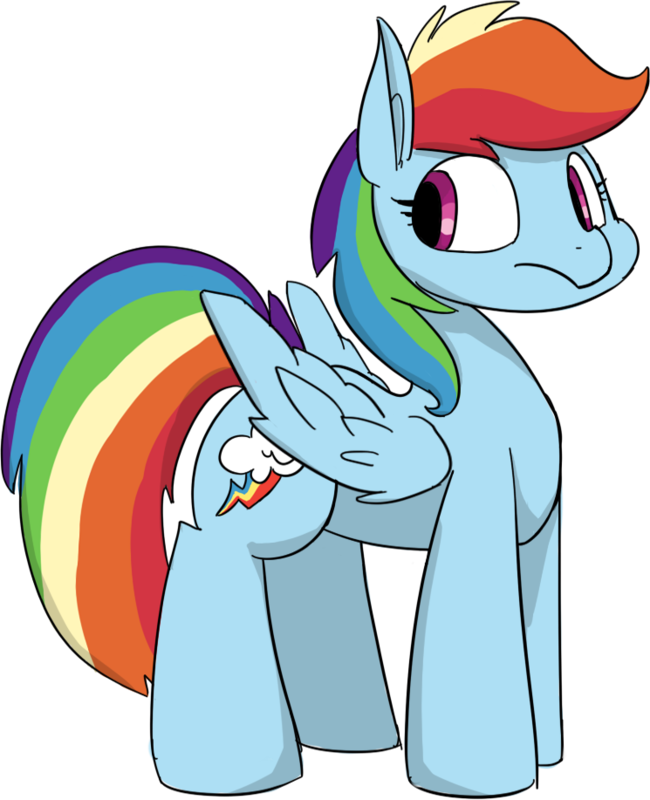 Rainbow Dash is… well, who does not know this rainbow-haired pegasus? Strength, speed, combative spirit. This is what makes Rainbow very special. Or maybe there’s more? In a world where the sun always shines anew after a storm, someone might find out that you do not need wings to fly. 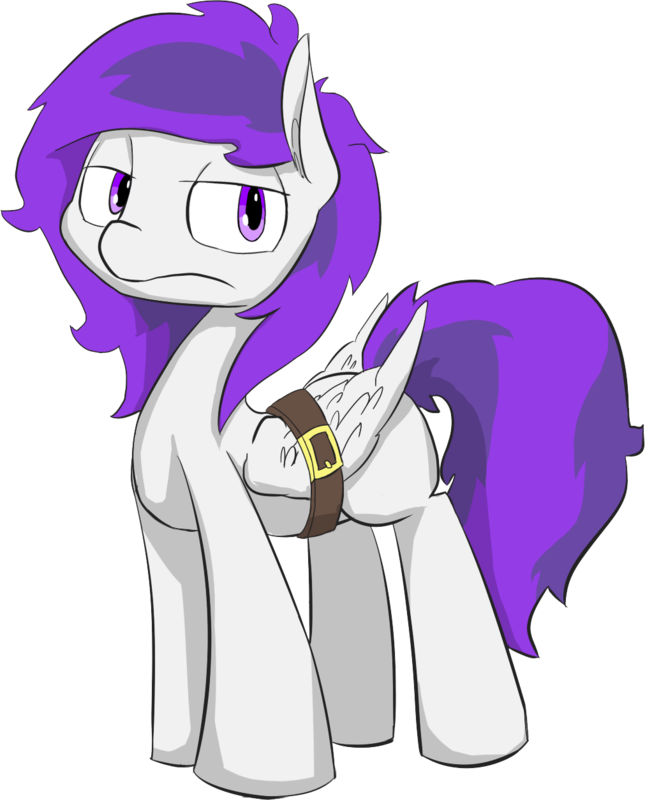 An unpleasant, stubborn and arrogant pegasus. 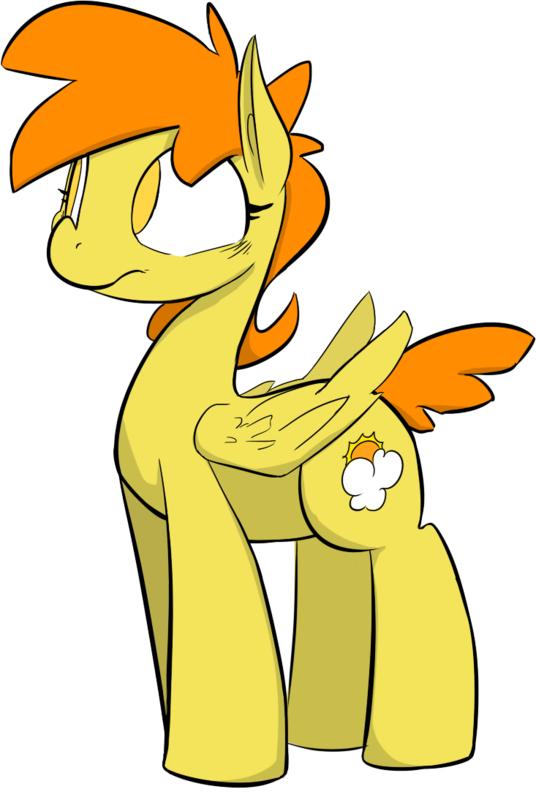 But if you can get past the first impression, if you will give this pegasus a chance, you will discover what hides inside… and how not everything is as it seems. A caring mother who has dedicated so much for the son, trying to bring a little of happiness into his life. A mare who wants to see her child fly free and not hidden from a world that does not understand him.